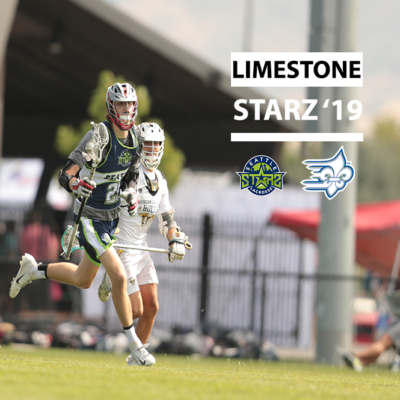 Congratulations to Starz ’19 middie, Chris Haycock on his commitment to NCAA D2 Limestone College. In 2018 the men’s program went 11-8 overall and 5-1 in conference and were ranked as high as 12th nationally. The Saints have won 5 NCAA D2 titles. “I am very excited to announce my commitment to play Division 2 lacrosse at Limestone College. None of it would be possible without the persistent help from coaches Lewis, Rich, Larry, and Keith,” expressed Haycock. “I would also like to thank my parents for sacrificing their time traveling to and from practices and tournaments. 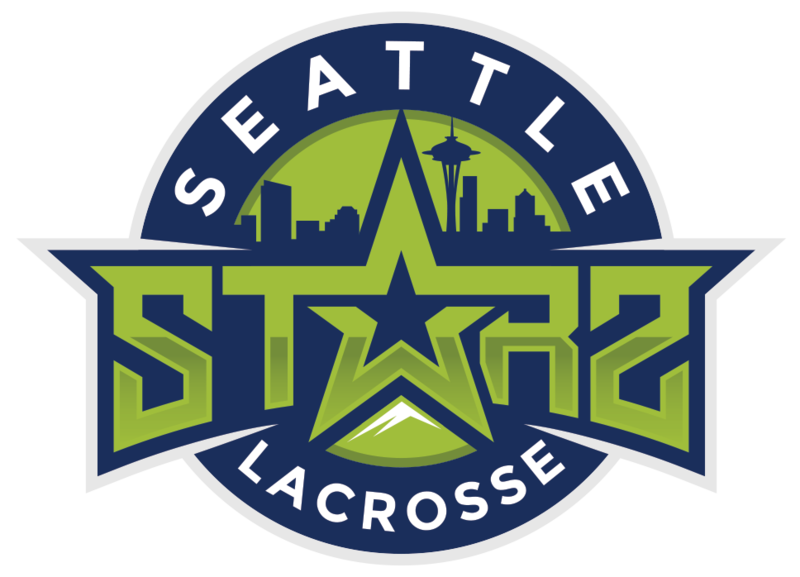 The Starz program was such a great experience for me; I built friendships that will last a lifetime and now get the chance to play against top college programs around the nation. Go Saints!